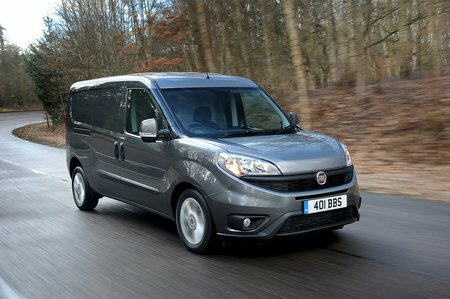 Fiat Doblo Cargo Running Costs, MPG, Economy, Reliability, Safety | What Car? The highlight of the Doblo is definitely its independent rear suspension, but that’s not to say there aren’t other good features. Aside from the mandatory systems such as ABS and electronic stability control, there’s also Brake Assist and Hill Hold Assist. A tyre pressure monitoring system can be added as an option along with additional passenger and side airbags. With no integrated sat-nav option – the Doblo makes do with a separate device in a cradle – there isn’t much else to add to the van. We’d recommend going for Tecnico trim, because the equipment levels beneath are fairly sparse. If you’re in need of accessories, particularly for ladders, Fiat does a smart range of roof racks suited to the low-roof version. 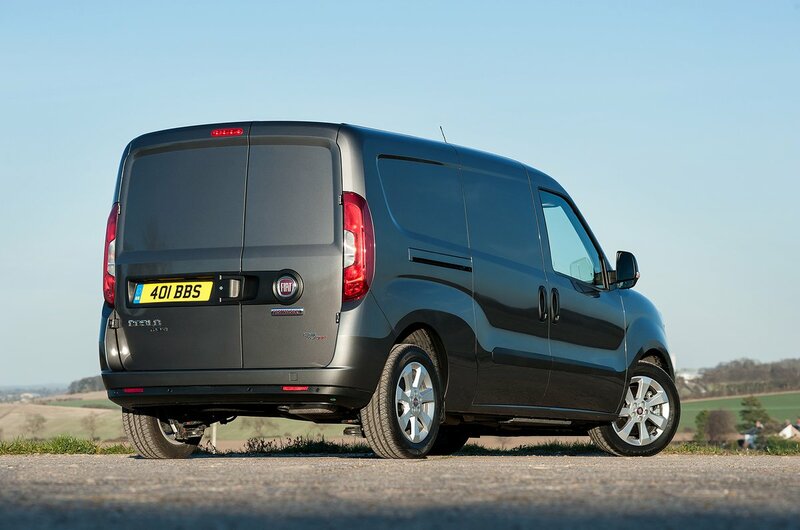 The Fiat Doblo Cargo has all the hallmarks of a quality small van. It drives well, can transport both volume and weight, but is let down by a tired and uninspiring interior.